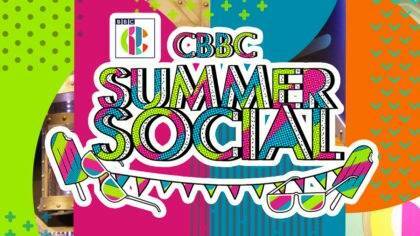 CBBC is to host a live Summer Social event at MediaCityUK in Salford Quays! Dig out your sunglasses, shorts, and selfie-stick because summer has landed! Imagine walking into school one day and discovering Hacker T Dog is your teacher for the day… How about Barney and Lindsey from Blue Peter, or Paddy Wilde and Jorja Douglas from Got What It Takes?! 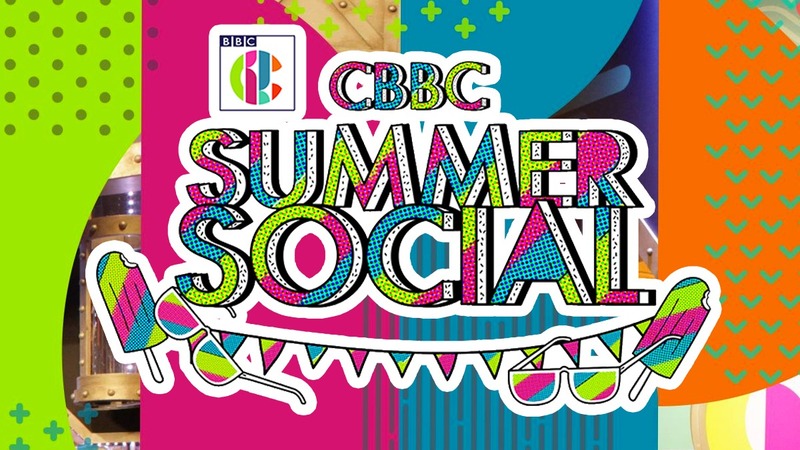 Now, that could actually happen – because CBBC is hosting a live summer social event at Salford Quays! Join the coolest stars, play the most amazing games, and learn about all sorts of cool stuff with your favourite CBBC shows! « Get hands-on in an incredible digital play area, digiPlaySpace! Opening July 8th 2017 in Yorkshire. 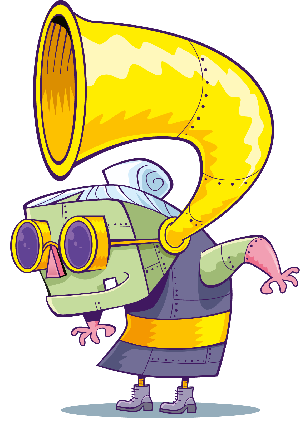 Like music? Be on TV! 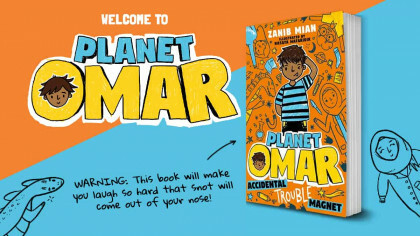 Naomi Wilkinson on Fun Kids!